a few random pictures from last week. 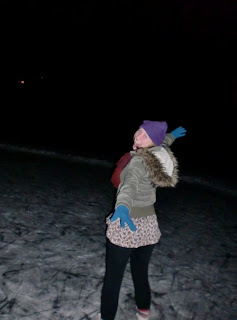 1. ice skating! at my dad's house, at night, on my birthday! wearing: forever21 dress, leggings, and hat. hollister co jacket. 2. my basketball team. 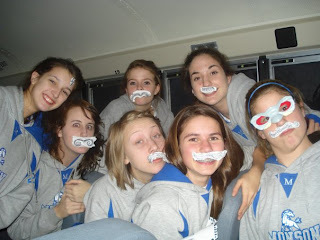 as you can guess, it was a rather long bus ride, so i designed mustaches for everyone!